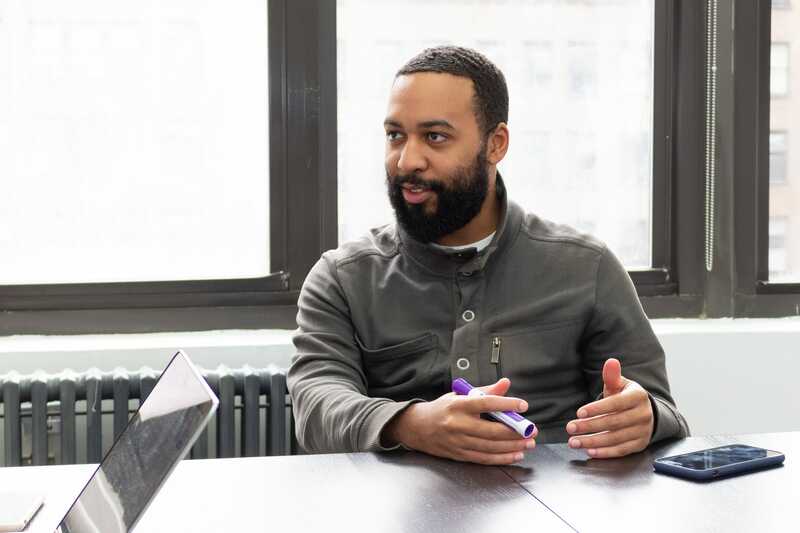 JP Lawrence works at the intersection of law and technology as an intellectual property engineer at RapidSOS. We sat down with JP and he spoke to us about the role the Intellectual Property Team plays in protecting our life-saving technology. 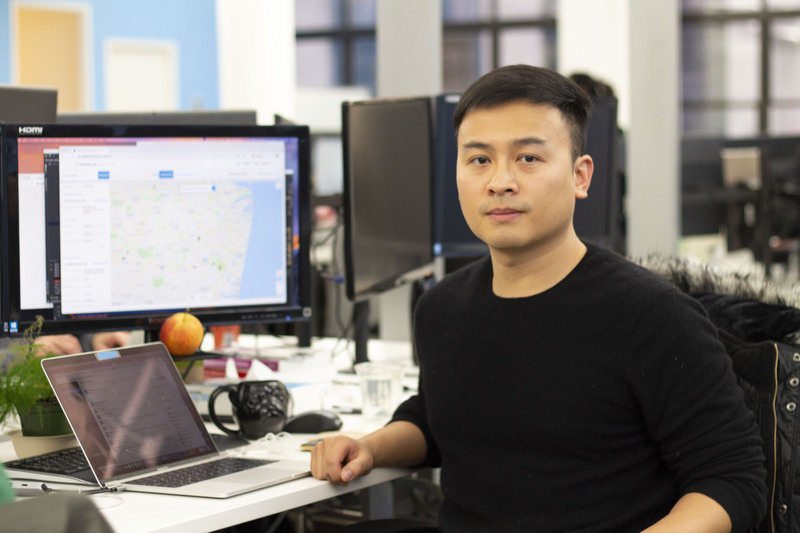 Perry Sy, a Frontend Engineer at RapidSOS, is our Employee Spotlight of the Week! He speaks about his passion, his love for the work he does here, and about some of the projects he’s working on now.